Thank you so much for the wonderful welcome on Tuesday September 3rd. I very much enjoyed meeting you both and thoroughly enjoyed the day. Thank you Kath for the great lunch and Derek for the cold beer. You have certainly a beautiful warm home. 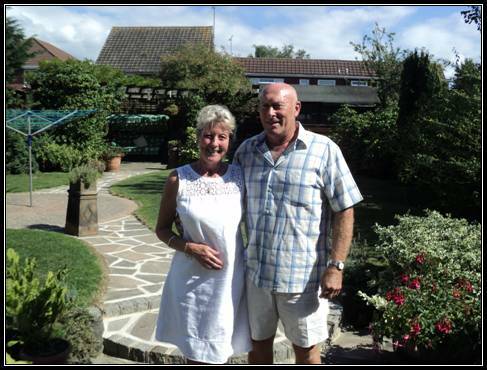 The following contribution was received from The Grainger Family in the United Kingdom. 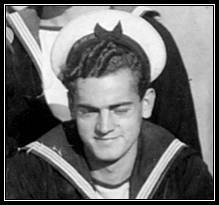 Their Father served aboard HMS Scarab. 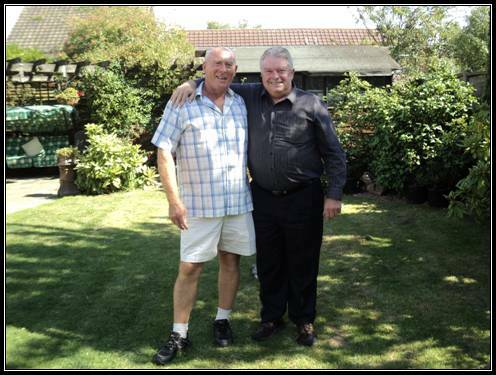 - Thank You very much Derek and Family for this wonderful contribution and tribute to your Dad. 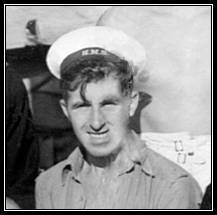 My Dad was aged 28 when he joined the Scarab, I worked out your father was 20 but no doubt on such a small boat everyone knew each other. Apart from the Captain, Monkey and Gyppo he never mentioned any names from the Scarab. I have some of the same pictures as website of Scarab and Bridge with xguns and swastikas. 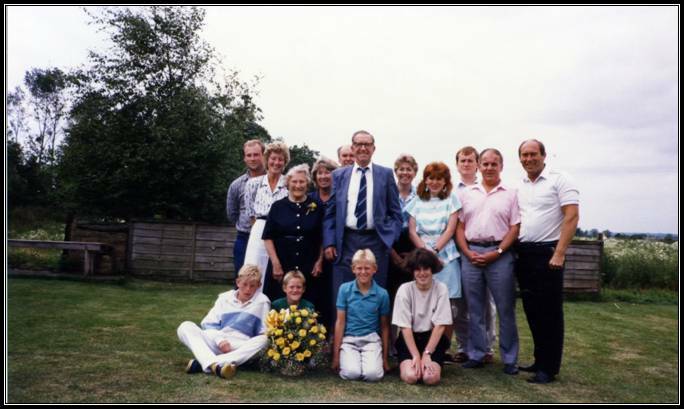 I have attached a photo of some of crew and Dad. I have identified the crew by number from the website. 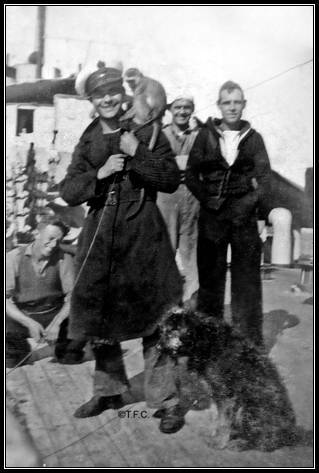 Also photo of Officer and seaman and another of the same seaman with Monkey & dog but unfortunately have no names. Sorry that the photo is old and creased. Also attached an insight to dad’s circumstances and experiences. My father was born 29th November in Limehouse, East London. 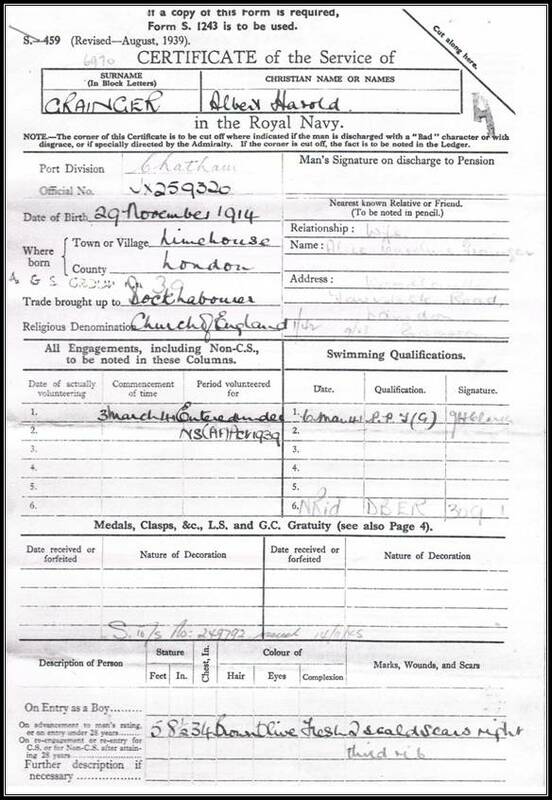 His father was called up in the First World War in the Army and killed in 1918 in Belgium. Dad was brought up by his mum and two aunts. 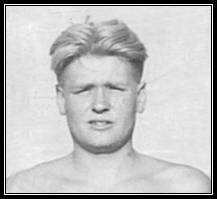 When he left school jobs were very scarce due to the Great Depression but eventually he got a job in the London Docks. 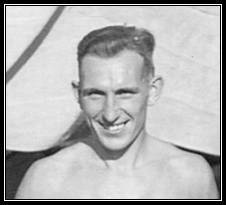 He married my mother in 1939 and had a bungalow built in Laindon approx. 20 miles from Limehouse. My eldest sister was born in 1940 and dad was called up in 1941. 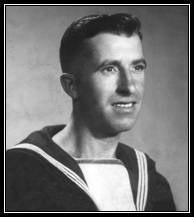 His first ship was a Destroyer HMS Achates. He told me that when he joined the ship and was assigned to sleeping quarters he asked where to sling his hammock. He was told the only place left was below a hatch, which he later found out let in water in rough seas, so he slept with an oil skin over him. The sailors were packed in like sardines, shoulders and arms touching. In the Barents Sea the boat hit a mine; the bow section was blown up against the bridge almost breaking the boat in two. All Dad could remember was saying – “Oh mother help me” – and lapsing into unconsciousness. Water tight doors were shut and the boat kept afloat. Other crewmembers were told to look for survivors. Dad was found laying on a ledge of metal with water washing over him. He was the only survivor from that part of the ship. 63 men sleeping in that section died. The Achates was towed into Iceland. Dad was in hospital for a short period, no serious injuries. 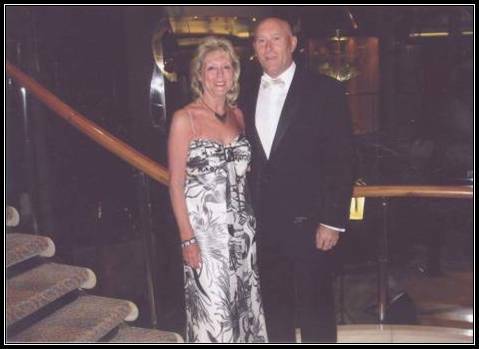 His next boat was the Battleship Resolution – no major incidents. Scarab. 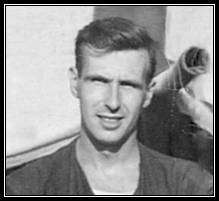 Dad spoke very fondly about his time on the Scarab and fellow crew members. He also said he got on well with the Captain E. Cameron who said to dad when the war is over come to live in New Zealand - you will get on well. Invasion of Sicily. Dad told me they were in the thick of the action going close in-shore passing paratroopers, maybe gliders that had been dropped short. They were in the water, some of which was ablaze with burning oil, calling out for help and to be picked up. The Captain got a loud hailer and told them “Sorry can’t stop, in action, will try to alert someone to pick you up.” The chances of this were slim. 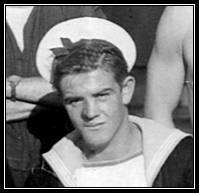 He said Erebus was further out at sea to shell coastal positions with 15” guns. Americans were landing on the shore and pinned down. Over the R.T system they heard the American Commander request Erebus to knock out German defensive positions. Erebus replied “Sorry, only 2 x 15” shells left, cannot fire, if we meet enemy on route back to Malta cannot defend ourselves.” The American Commander went crazy, said his men were being slaughtered on the beach and he was ordering them to fire on German position. Eventually Erebus fired and knocked out the German guns and the Americans were up the beach and away. Dad said whatever anyone said about Americans he saw them do some dirty jobs. He told me Scarab shot down 4 dive bombers when they were under attack. One of the Oerlikon gunners swung the gun around and hit one, then quickly swung around and hit another one. He said that was no mean feat and said what a good job he’d done. That’s about all Dad told me about his time on Scarab. 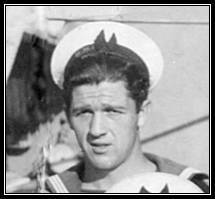 When Dad was demobbed in 1946 he could not wait to get home to mum and two daughters, the second one born in 1945, (result of home leave spells) get back to work in the docks and rebuild his life. I was born in 1950 and have remained the baby of the family. 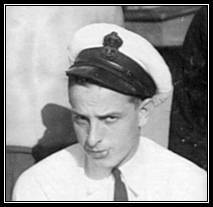 I think Dad had a love-hate relationship with the Navy, enjoying the camaraderie but detesting the living conditions and lack of food and warm clothing in arctic conditions. Also the way some of the men were treated. He actively discouraged me and later my three sons from pursuing a career in the armed forces. 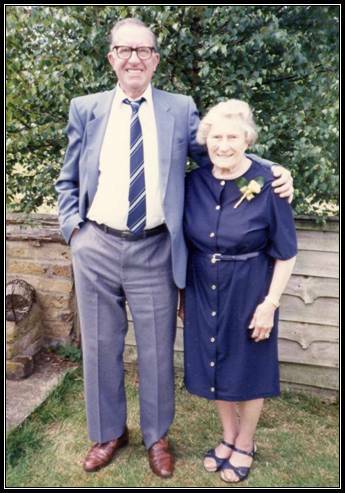 Dad died in 2002 nearly 88, Mum had passed away several years earlier. 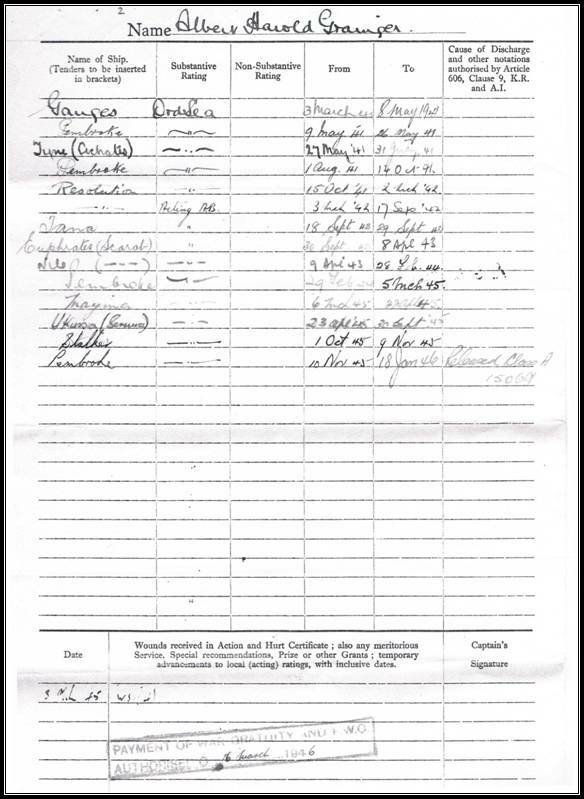 I hope the above was of some interest to you and hopefully more crew members' families may come out of the woodwork and identify more of the crew. Incidentally we live approx. 30 miles from Sudbury. 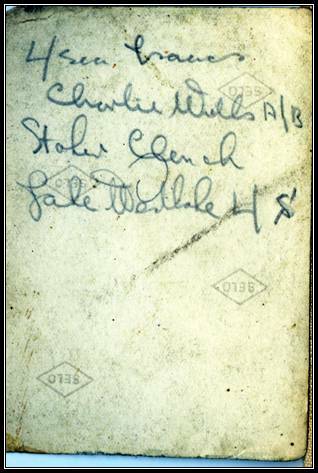 On the back of one of the photos dad had written some names, have had these enhanced to make easier to read. The names go with the photo of where the monkey is on the sailors shoulder. I read it from left to right L/seaman Issacs or is it Graves? Charlie Wells A/b seaman with monkey on shoulder Stoker Clench and Jake Westlake L/seaman. L/seaman Issacs always has his head on left shoulder in photos, like in the large group one I sent you No.36, same as your large group photo on website. 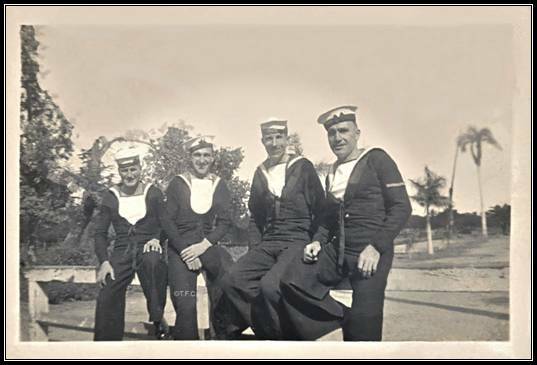 In the group photo of the 4 sailors sitting on the fence my Dad No.44 & No.45. 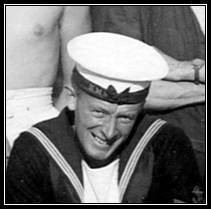 Also A/b seaman Timms No.55. 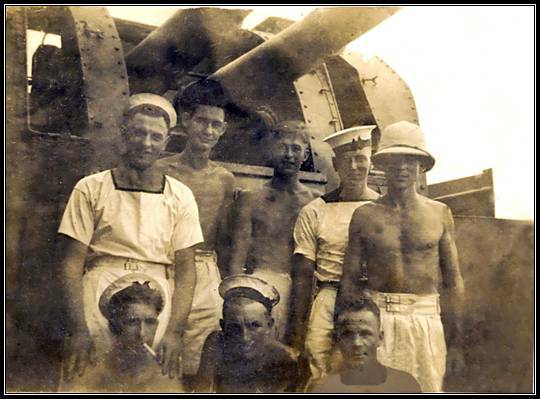 Have also sent a picture of sailors in front of a gun turret, don’t think this is on the Scarab. 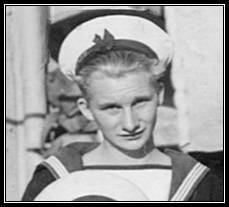 Have tried to identify other sailors i.e. other sailors in monkey picture, they may have left ship or photo taken before your group picture was taken, also, sailor hidden from view behind No.41. Sometimes faces can look different in various photos. Anyway since I returned from my holiday I met an old gentleman 93 years old who has lived 5 minutes walk from me since 1957. Talking to him it came up about the invasion of Sicily, he was in the Army. I told him about Americans being pinned down on beach and about argument to fire 15’ guns. He said that it was Americans own fault that the German shore defences had not been taken out because American planes towing the gliders of paratroopers who were going to land behind enemy lines and nullify defences so that landing should have been virtually unopposed. He said as soon as German Anti Aircraft opened up the Americans released gliders and scarpered. Hence gliders came down in the sea miles from shore. So he confirmed what Dad had told me. 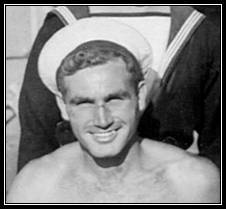 He said he was in a landing craft and the orders were to head straight for beach and not deviate to avoid men in water. On the beach he received shrapnel wounds, while medics were attending him he said that an Anti-Aircraft gun and men around it virtually next to him were blown up. He was very lucky to survive. When he recovered from his wounds he carried on active service til the war ended. He was very interesting to talk to. 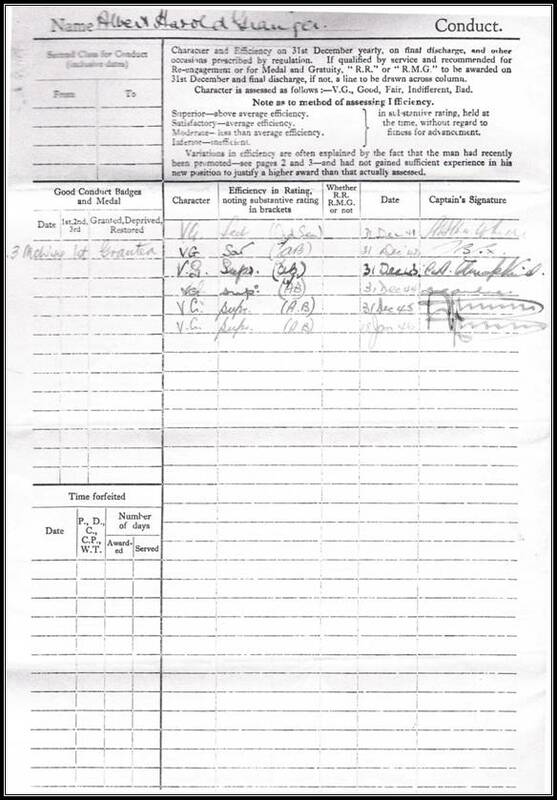 Anyway I have looked at the website and seen that you have added Dads name, service dates and place of Birth, I must say I am very pleased and proud. Thank you very much Russell, once again I must congratulate you on a magnificent job. One of my Dad’s photos. 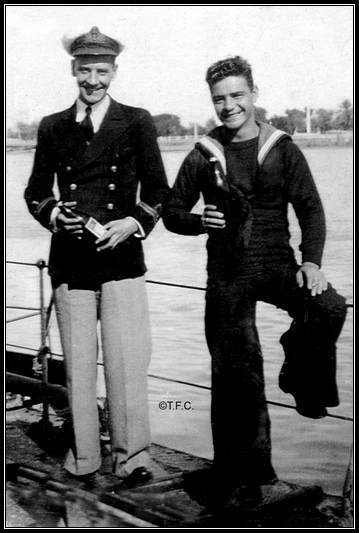 These crew members were in the Ships Company photo taken in October 1943. I don’t have names but have identified them by the numbers from the website. 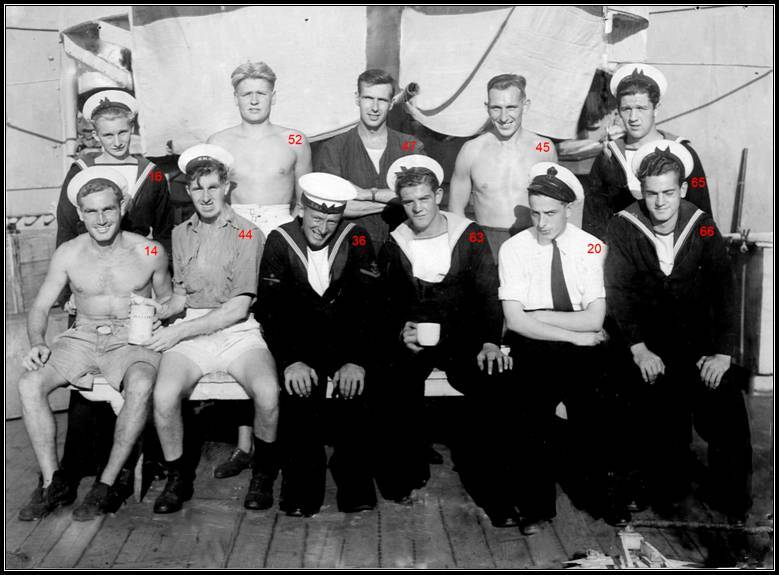 Below are direct comparisons between photos from HMS Scarab’s ship’s complement 1943 (left) and Albert Grainger’s photo. and larking about with Jenny the monkey on his Shoulder. Able Seaman Timms, Able Seaman? 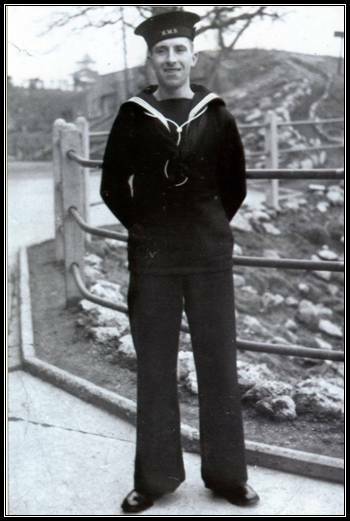 Able Seaman Albert Harold Grainger, Leading Seaman ?